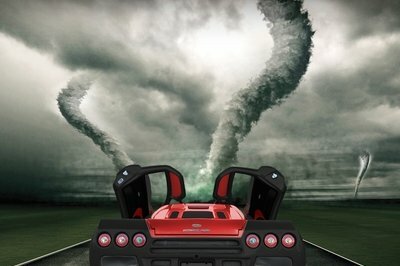 So, if you were one of the few wealthy enough to even consider buying a Koenigsegg One:1, you were probably disappointed when you realized that the car was sold out before Koenigsegg even revealed it. 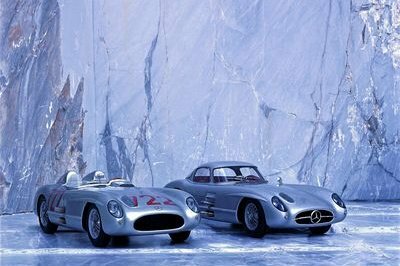 It’s hard to believe that a car can be sold before it has been made public, but that just goes to show what kind of following the brand has. You may have thought that there were only six in existence, but Koenigsegg had one more hidden away, but it isn’t exactly like the others. This specific One:1 that you see in the pictures here is the factory prototype, or a needle in a haystack, if you were still hoping to get your hands on one. There’s a stipulation to this specific One:1, however. See, this example has been beaten on rather extensively, as most prototypes are. It was the first model created – obviously – but was also the model Koenigsegg used to set all of the One:1’s records and established the specified top speed of 273 mph. When it comes to mileage or just how rough a life this example has had, your guess is as good as mine. But, before it goes up for sale, it will be going through an “extensive factory refresh” to make it worth every penny Koenigsegg is asking for. That price tag, by the way, is said to be set at six million dollars. That is somewhere in the area of about triple the rumored cost of the other One:1’s that have already been purchased. 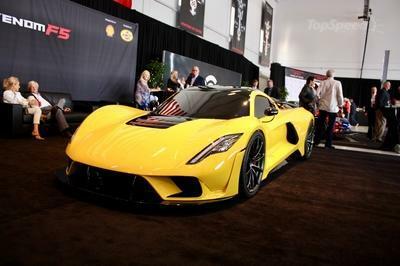 The car will be sold by a dealer in the U.K., known as SuperVetture, and will be available for purchase sometime in January. It’s hard to say just how fast this example will go, but despite the hefty price tag, I doubt it will take very long. If you want it, you better treat its arrival at SuperVetture like a black Friday sale and be the first in line. We’re talking about a car that pumps out more than 1,300 horsepower – 1,341 to be exact. 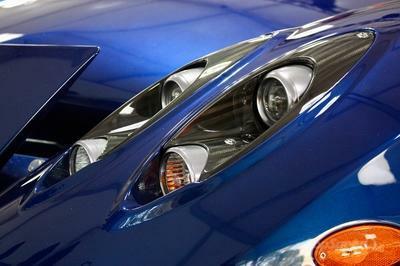 That computes to one megawatt of power, which is why the One:1 was deemed the world’s first megacar. That twin-turbo, 5.0-liter V-8 sure is something amazing isn’t it? 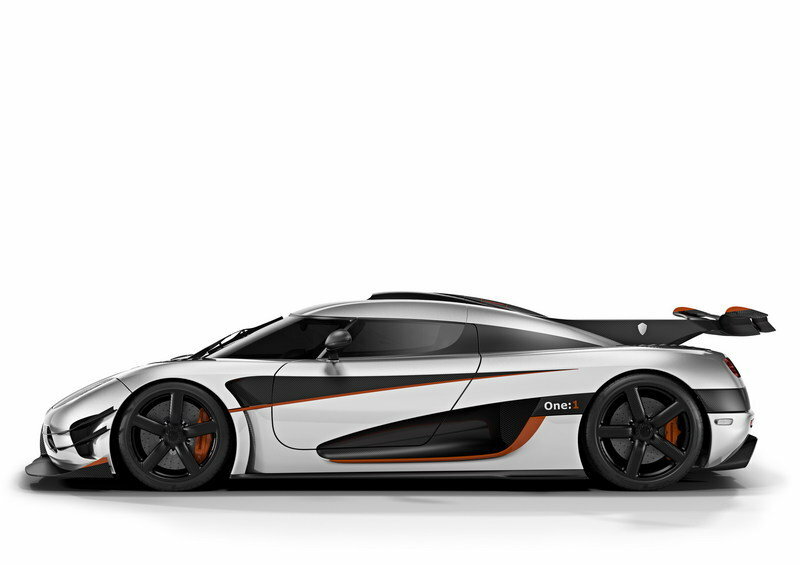 What I find interesting is that Koenigsegg is willing to let its very first One:1 go. 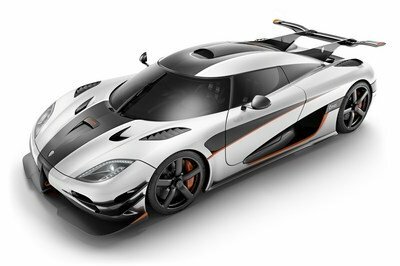 Personally, if I were Christian von Koenigsegg, I would want to keep the prototype of the world’s first megacar to display as a part of the company’s heritage. The One:1 was a pretty big advancement for Koenigsegg, and it really leaves the door open to wonder just how far the brand can go in the megacar segment it created. Should you live in the U.S., and have enough cheddar to comfortably hand away six million, you could likely have the car imported for show purposes. I’ve got to be honest, though. If I could shell out that kind of cash for a car, it would be pretty hard not to take the One:1 for a spin every now and again. Of course, with that kind of money, you can probably buy your way out of any trouble you get it, so more power to you. Read our full review on the Koenigsegg One:1 here.